Happy Thanksgiving weekend everyone! I am late yes, I realize that. But since I don't really celebrate Thanksgiving, might as well share some videos from Lady Gaga! 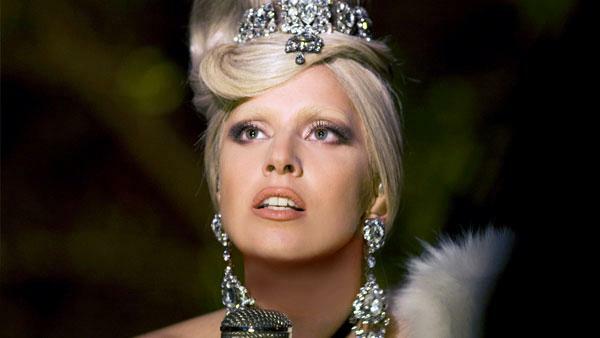 A Very Gaga Thanksgiving on ABC was shown last Thursday night and she released four videos from the TV special. She's really pretty in these videos. I am saying it not just because I am a fan but because she really is! I really like these look on her. So ethereal, soooo pretty! Anyway, first in line is Yoü And I. Great performance! The set-up is lovely as well. I won't be sharing all four videos here. You can google your way to youtube for that! But here's one more. Marry the Night, which the official video hasn't been released yet. What gives, Gaga?